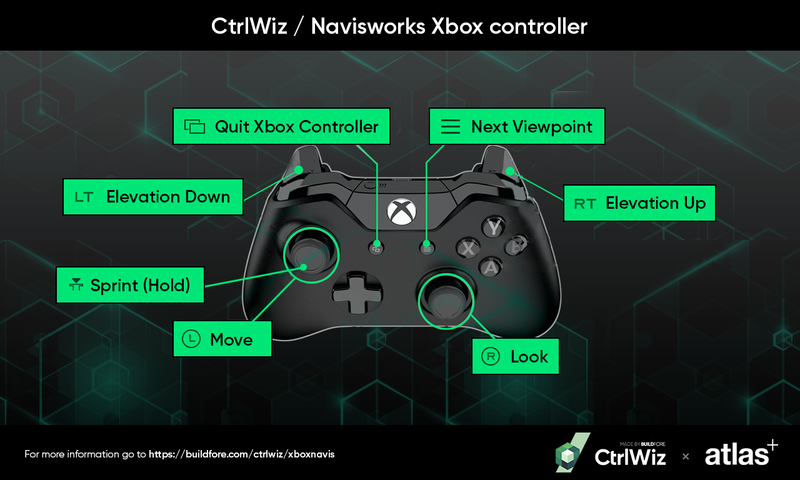 CtrlWiz / Xbox Controller is brought to you by BUILDFORE. It's priced at US $29.99. This add-in is compatible with Navisworks Simulate and Navisworks Manage 2019, 2018, 2017, and 2016. Doesn't work with Navis Freedom though? That's pretty important for the field crew since they use the viewer. The CAD team already knows how to navigate models, so they don't need an XBOX controller... Make this work with freedom, and you'll get my cash! Only Navisworks Manage and Navisworks Simulate are listed on the Autodesk App Store page, not Navisworks Freedom.